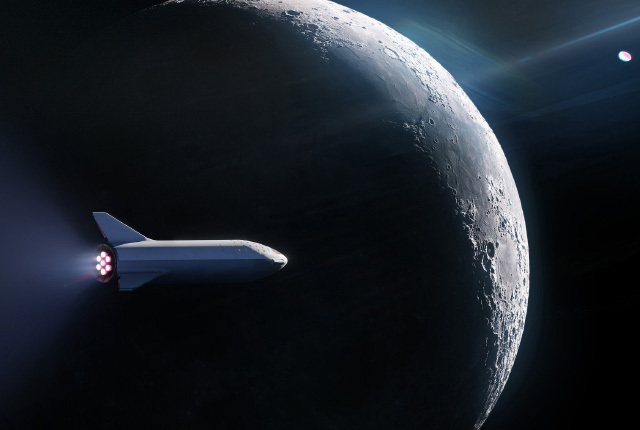 This past year saw tremendous moments in human space flight, from the cinematic launch of Falcon Heavy, to the dramatic abort of Soyuz NS–10. It has also been a big year for South African space projects, with ZACube–2 rounding out the year with a launch on 27 December. Here is a look at some of the most significant space flight moments of 2018. SpaceX successfully launched its Falcon Heavy rocket in February, landing the two side boosters. It also succeeded in launching the rocket’s payload – a modified Tesla Roadster with a dummy called “Starman” behind the wheel. 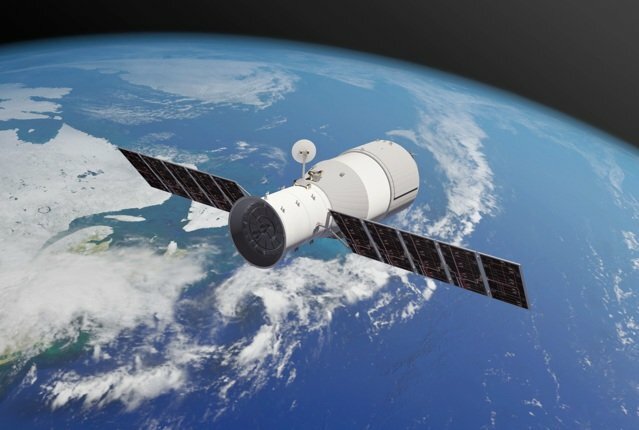 China’s Tiangong–1 space station burnt up in Earth’s atmosphere over the South Pacific after researchers and engineers lost contact with it, resulting in the conclusion that an uncontrolled reentry was inevitable. Blue Origin, the private space company of Amazon founder Jeff Bezos, completed multiple successful launching and landing tests of its Shepard rocket booster, including a test involving a crew capsule. The Japan Aerospace Exploration Agency (JAXA) successfully landed two rovers on the surface of an asteroid, Ryugu. 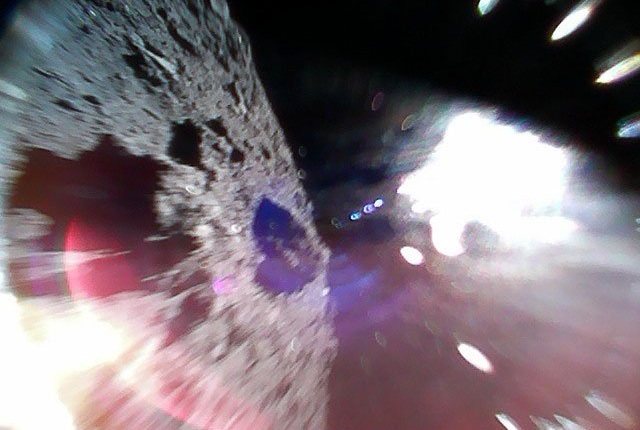 Its Hayabusa2 spacecraft deployed rovers to the surface of the asteroid which will take pictures and gather samples. Soyuz MS–10 launched from the Baikonur Cosmodrome in Kazakhstan, with crew bound for the International Space Station. Shortly after launch, systems detected an anomaly with the booster and the ascent was aborted, detaching the crew capsule from the rocket and allowing it to fall back to the Earth. The crew landed safely and Soyuz soon returned to flight when it was established that the issue was isolated. The NASA Curiosity rover on Mars experienced problems with sending data it collected back to Earth. It was transmitting real-time data normally, but the scientific data was not sending. 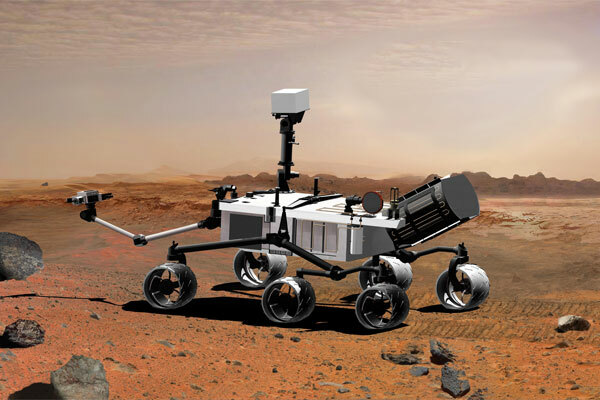 Engineers were gathering more diagnostic data from the rover, while preparing to use the rover’s backup computer in case they need to use it to troubleshoot the primary computer. 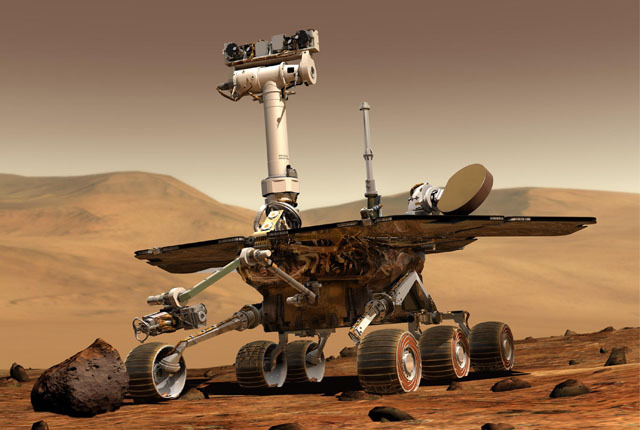 Opportunity entered hibernation after a massive Martian dust storm on 10 June. Engineers believe that a layer of dust may be preventing the rover’s solar panels from charging its battery. A slim chance remains that seasonal winds will clear enough dust from the solar panels to allow the rover’s battery to charge enough to start up. NASA’s Voyager 2 probe exited the heliosphere on 5 November 2018, making it the second human-made object that has reached interstellar space. 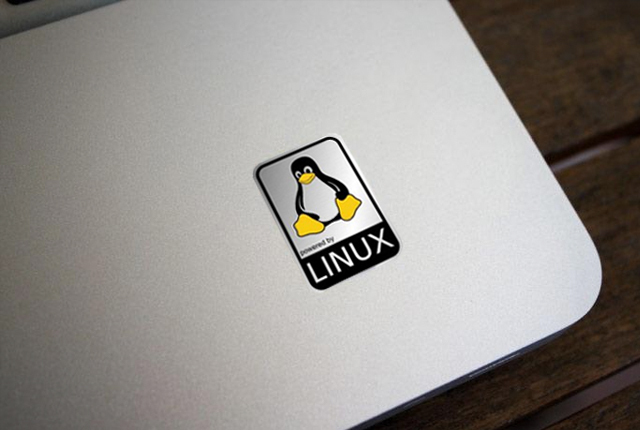 16 Western Cape schools, with the help of Xinabox, collaborated on building a ThinSat — a small satellite that gathers and transmits data from low orbit. Their satellite was launched along with several others in a Northrop Grumman Cygnus spacecraft, aboard an Antares 230 rocket, in November. NASA’s InSight spacecraft landed on Mars towards the end November. InSight stands for Interior Exploration using Seismic Investigations, and the spacecraft is equipped with instruments to study the interior of the planet. 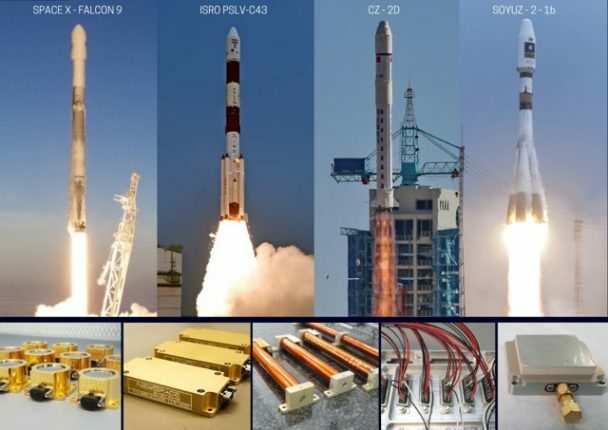 In December, NewSpace Systems, a company based in South Africa, announced that several satellites launched during the month used its hardware for the control of their spacecraft. During a successful mission on 5 November, SpaceX failed to land its Falcon 9 launch vehicle when the rocket went into a spin. This was the first such failure since SpaceX first landed a rocket on a launch pad at Cape Canaveral, and a reminder that the manoeuvre is a significant technical feat. After several delays, ZACube–2 launched aboard the Russian Soyuz Kanopus mission from the Vostochny spaceport. ZACube–2 was designed for real-time monitoring of natural and manmade disasters and other emergencies, including veld fires. It will also help monitor ocean traffic, the government has said.